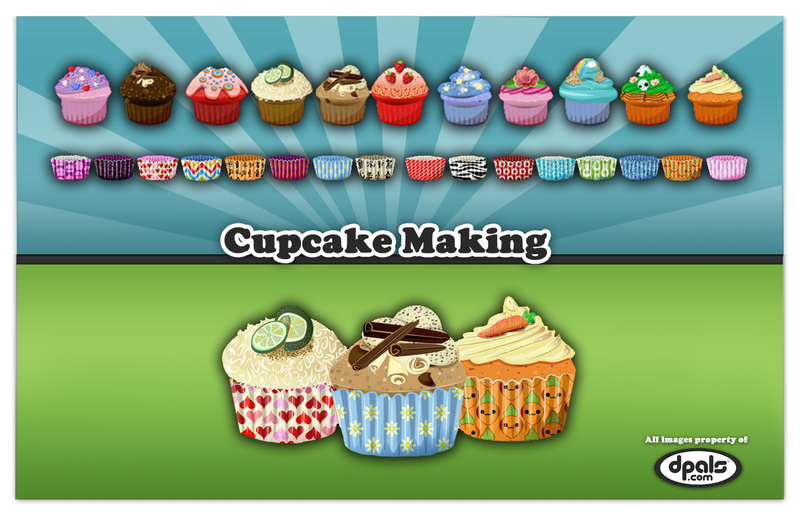 “Jamie worked on www.dPals.com – a children’s virtual world and social network site -from April 2012 until December of the same year when the art assets for the site were nearly completed. The site underwent a ‘soft launch’ on the 21st February 2013 and the art Jamie created was very well received by our audience. 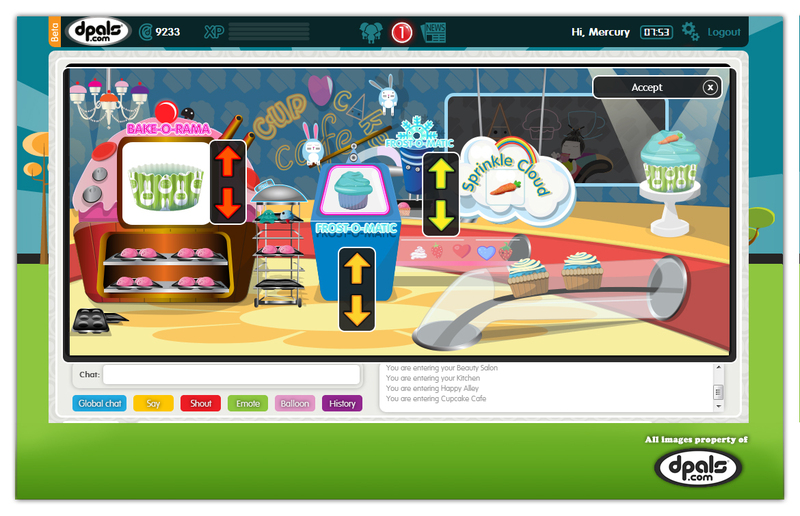 dPals is a virtual world for kids to play online and meet together. I created various props, characters and environments. The dPals world can be found here.